On December 7, 2015, the Florida Department of Transportation (FDOT) released its Complete Streets Implementation Plan, an ambitious and comprehensive commitment to change the way roads are designed and built in Florida to make them safer for all types of travelers, while also promoting economic development and enhancing quality of life. 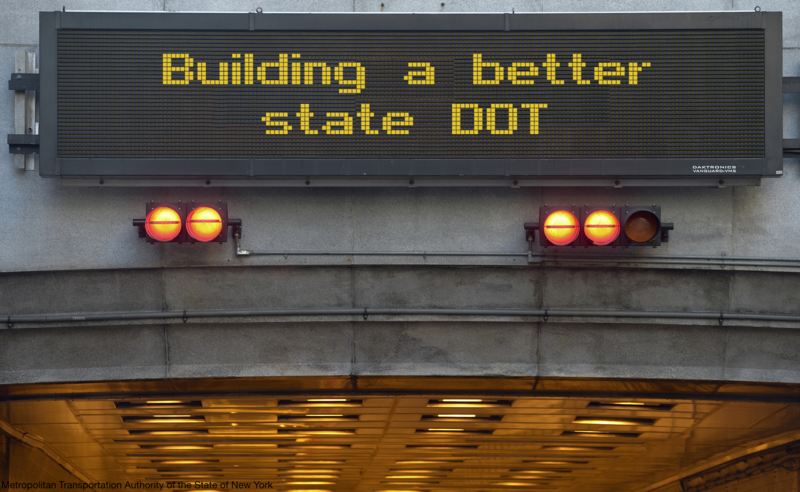 VTrans, in partnership with Smart Growth America, has unveiled a work program for revising the Vermont State Standards, which provide VTrans staff and other partners with direction in designing roadway transportation projects. Funded in part by a $22 million Department of Transportation TIGER grant, the first multi-modal transit project funded by TIGER has opened. Photo of U.S. Highway 101 as it passes through the Smith River Rancheria, from AARoads. This post was co-written by Terry Supahan, President of Supahan Consulting Group. With technical assistance from Smart Growth America, the Smith River Rancheria, a federally recognized tribal government, secured a $2.5 million TIGER grant for the U.S. Highway 101 Multimodal Smith River Safety Corridor project. 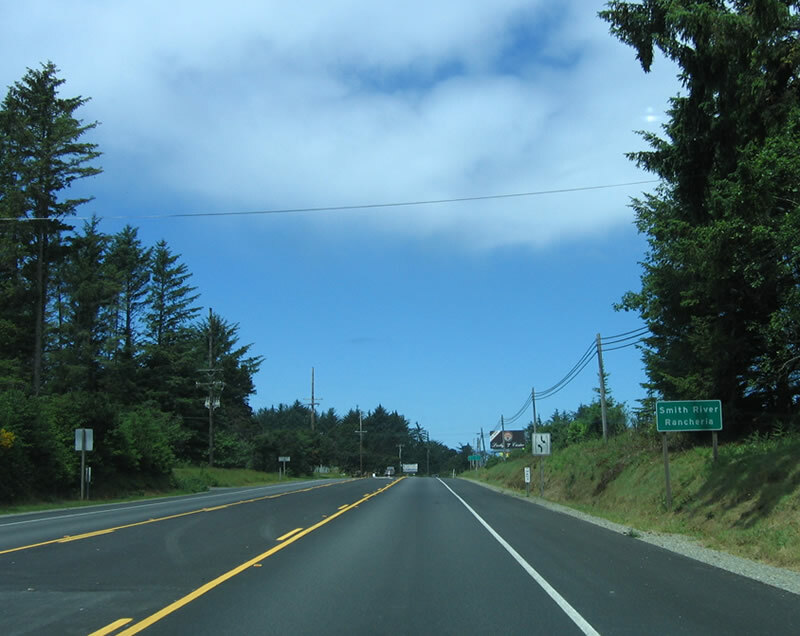 The project will implement walking and bicycling safety improvements along approximately 1.3 miles of the Gateway Area of U.S. 101 in California just south of the Oregon border. Project elements include unique colorized, stamped shoulder treatments, new signage, lighting, and related improvements. The objectives of these investments are to increase safety, especially for pedestrians, bicyclists, and other vulnerable users, as well as calm traffic, expand travel choices, and enhance community identity and livability.